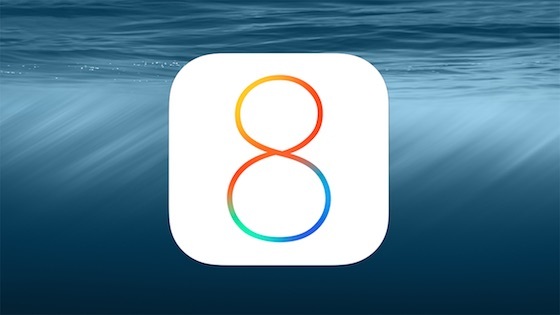 Apple offers iOS 8.4.1 to download for all iPhone, iPad and iPod touch compatible with iOS 8. As can be expected, this is an update with patches. Both betas were released to developers in recent weeks. For now, we do not know if this version blocks the jailbreak with PP25 and Taïg. It is possible, no hacker has provided the information immediately. iOS 8.4.1 is recovered directly from the iOS settings (Settings> General> Software Update). This is certainly the last update.